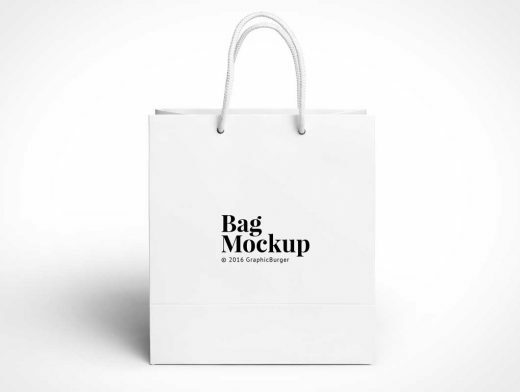 This PSD Mockup is a photorealistic boutique paper shopping bag with rope carry handles. The rope and the paper bag are both white and the PSD includes a Smart Object layer to apply your artwork to the front os the bag. A Monstera leave (not shown) sits in front of the bag for dramatic effect making the scene look more expensive. The shadow layer is thoughtfully separated out to another layer.